Rainbow Six Siege drops another patch today. This update isn’t as meaty as the big Operation Grim Sky patch released a couple weeks ago, but it does make some significant tweaks to how the game handles team killing. In the past, killing a team member just got you booted from the match, but now it will result in a 30-minute ban, with escalating consequences if you keep doing it. 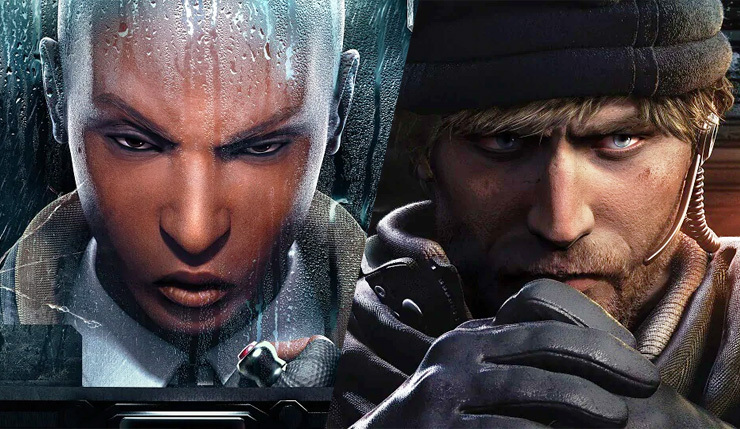 In addition to the team killing changes, Ubisoft is rolling out a variety of other fixes, including tweaks for new Grim Sky operators Maverick and Clash. Fixed – The bullet casings are ejected forwards when firing the AR-15.50 weapon. Fixed – Clash’s Shield can be deployed while crouched. Fixed – Clash’s CCE shield can clip in the arm and clip in the pistol. Fixed – Clash is able to fire her gun before weapon appears on screen. Fixed – In the loadout menu charms are not equipped in the same place as during a session for Clash’s CCE Shield. Fixed – [PC][XB1] Clash’s CCE shield is clips through partially broken barricades when rotating. 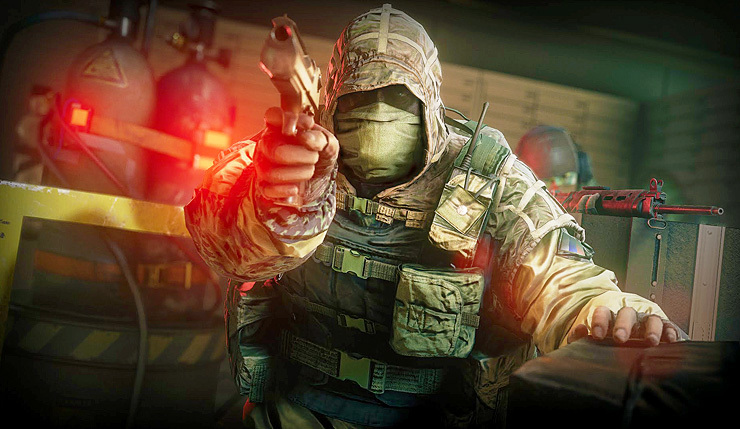 Fixed – If the attackers drop the defuser, Smoke can move it by throwing his gadget on it. Fixed – Players are able to throw gadgets outside during the prep phase via the floor of 2F Bathroom. Fixed – Inconsistency between thumbnail icon and preview for Buck’s Grim Sky BDU. Fixed – Non-purchased items have the ‘set as active’ option. Fixed – Error message present in the pop-up modal when 2SV is active. Fixed – Pressing enter multiple times while the title is loading will cause the title to start a situation with the 2SV pop-up still on the screen. Fixed – All the Six Major Paris Charms appear with a placeholder model. Rainbow Six Siege is available on PC, Xbox One, and PS4. This latest patch hits PC today, and consoles tomorrow.